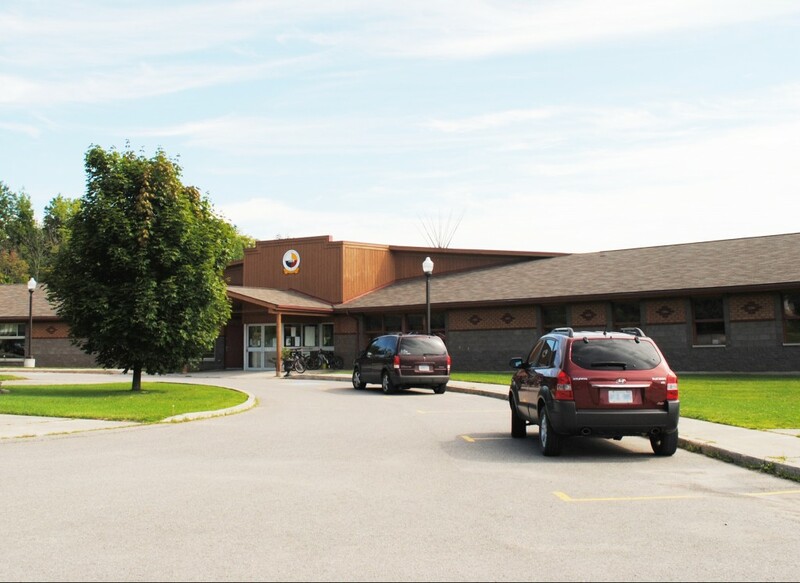 Located at 431 Hiawatha Line 10, the building was established and opened in 1999. The L.I.F.E. Services Centre is home to Health and Social Programs for Hiawatha First Nation, the community’s Child Care Centre, as well as showcasing the War Memorial Monument to honor our community members who have served. It also houses the Elders Room, where community Elders can come sit, meet and relax in a comfortable setting. Please call main reception at (705) 295-4421 if you have any questions regarding the L.I.F.E. Centre, Child Care or any of the following programs offered here. For more information contact Cindy Currie. Through the Aboriginal Healing and Wellness, Brighter Futures and Building Healthy Communities Programs we are able to provide family violence services, referrals, support and case management to clients to address existing and emerging health, healing and wellness as well supports and encourages the healthy growth and development of children and their families. Organizes and facilitate’s community activities such as: Community Kitchen, The Grey Squirrels,Men’s Group, Men’s Kitchen, Nannies and the YMCA Program. Help clients with paperwork: court ordered, support payments, S.I.N., Birth Certificates etc. Contact Kelli Lackey for more information. Contact Victoria Heard for more information. All coverage for members through Non Insured Health Benefits have guidelines/criteria set out by First Nation & Inuit Health, such as limited use prescription medication and getting approval for such medications, funding limits on eyeglasses and dental work. Contact Lynn Wilford for more information. Provide resources or referrals when necessary. Provide office or home visits for preventative health care to all members. Conduct assessments in conjunction with the Home and Community Care Program. Conduct after care services when required. Provide health promotion and injury prevention workshops. Organize family focused community health clinics. Provide communicable disease information and immunizations to the community. Contact Lori Webster for more information. The focus of the Mental Health Program is: At-risk or high-risk children/youth and their families. Contact Debbie Howard for more information.